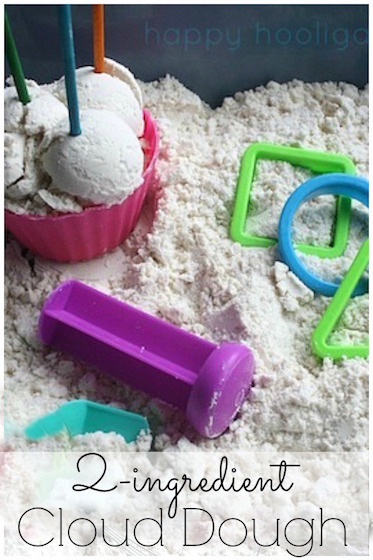 Looking for a fantastic family getaway this summer? 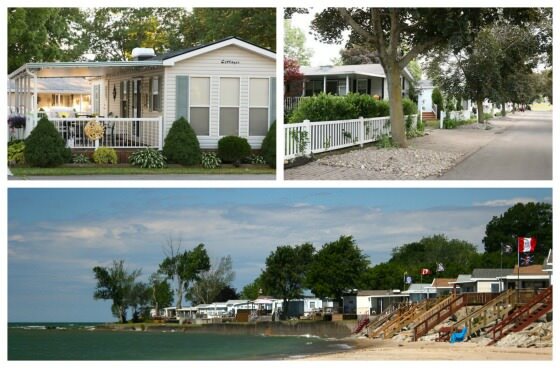 Check out Sherkston Shores Beach Resort and Campground in Port Colborne, Ontario! 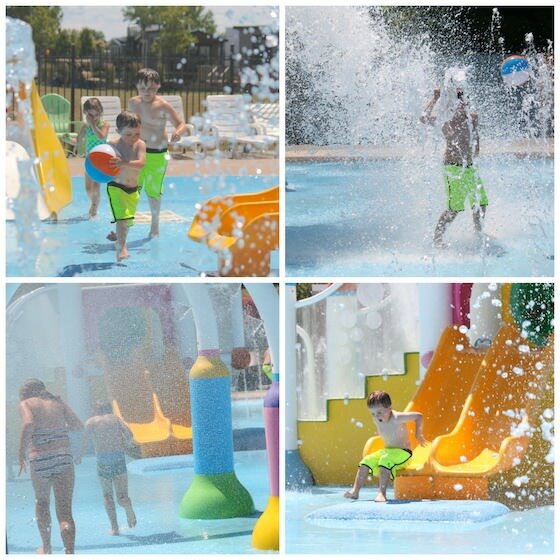 From water slides to mini-putt to kayaking and fishing, there’s opportunity for adventure, recreation and relaxation for all ages at Sherkston Shores. It’s just 90 minutes from Toronto, and minutes from the U.S. border. Recently, my family and I received an invitation from the wonderful folks at Sherkston Shores Beach Resort and Campground in Port Colborne. They invited us to spend 4 days in one of their luxury cottages, and to explore all that their resort has to offer. 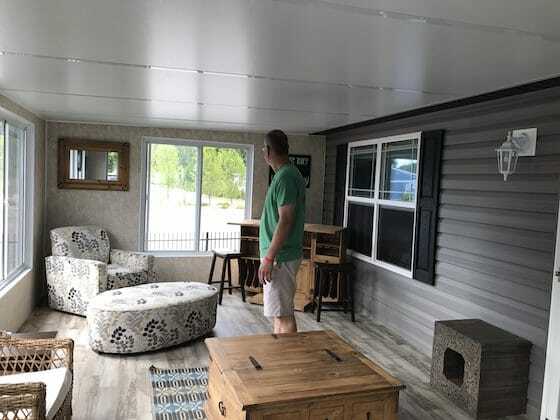 Being that we are life-long lovers of camping, cottaging and outdoor-living, we jumped at the chance for this unexpected mini-vacation. We’d never been to Sherkston Shores before, so we did a quick Google search to check it out, and we liked what we saw: beautiful photos and loads of information about all of the things you can do there. Of course, you never really know what to expect until you get to a place, and experience it for yourself though, right? Let me just say that Sherkston Shores certainly knows how to do things right. 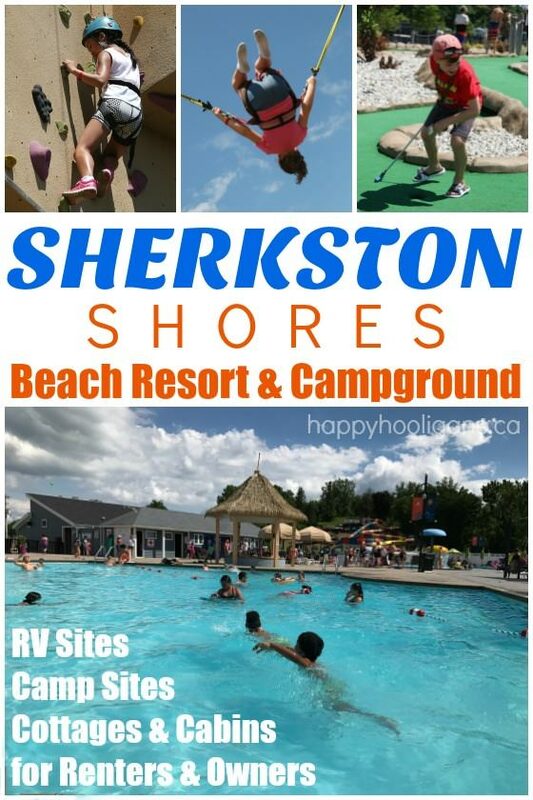 Sherkston Shores Beach Resort and Campground spans 560 acres, and is host to over 1700 campsites, RV sites, cottages and cabins. 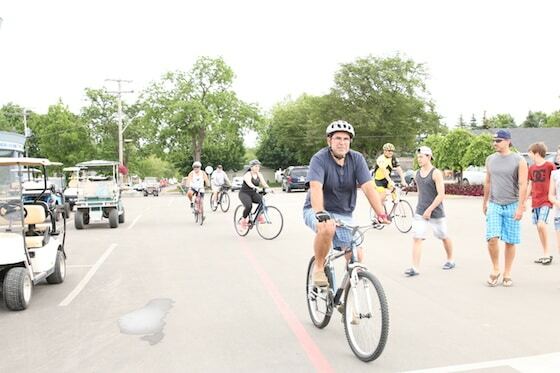 Some sites are nestled in and around a large man-made quarry with beach (great for fishing, scuba-diving and swimming), many are sprinkled throughout charming forested neighbourhoods, while others overlook a sandy 2.5-mile stretch of Lake Erie waterfront. Now, when we go on vacation, we love a mix of relaxation and adventure. I’m not gonna lie – my husband and I can spend hours lounging around a pool, with a good book and a fruity cocktail. Our boys, on the other hand, would rather be adventuring, sporting and exploring in the great outdoors. Sherkston Shores was the perfect place for us. Whether you’re a pool goer, a sports enthusiast or an adventure seeker, the resort will not disappoint. There’s something here for everyone and every age, making it the ideal vacation spot for parents, grandparents, young children and teenagers. As we checked in and made our way to our cottage, my first thought was “WOW!”. The staff was warm, friendly, attentive and informative, and the well-manicured grounds and gardens were beautiful. 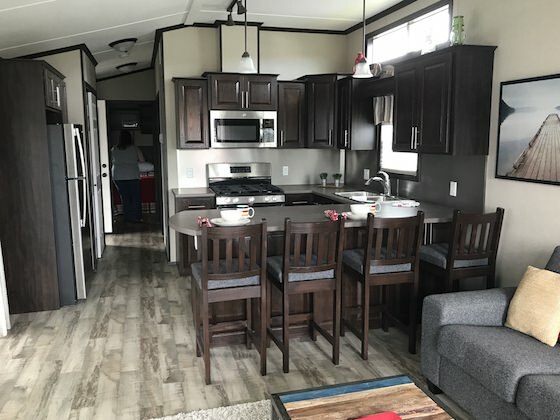 The cottages at Sherkston Shores are what you might know as a mobile homes, and my goodness, they are impressive. Ours was completely furnished, modern and sparkling-clean. There were bedrooms to sleep 6, but we could’ve easily slept 8, as the couch in the living room was a pull-out. The queen bed in the master bedroom had been prepared with crisp, white linens, and in the 2 smaller bedrooms, the linens were neatly stacked on the bunkbeds inside. A stack of fluffy, white towels and assorted toiletries had been placed in the bathroom for us. 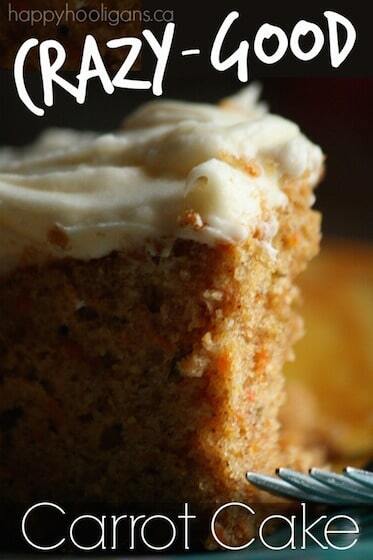 Moving into the modern kitchen, (which was, ahem, nicer than my kitchen at home) we discovered some lovely treats. On the counter was an assortment of potato chips, chocolates, muffins and fresh fruit, and in the fridge, a bottle of wine, bottled water, and several single-serve yogurts. What a wonderful welcome and a fabulous first impression. We unloaded the car, and then headed out, on foot, to explore our new surroundings. 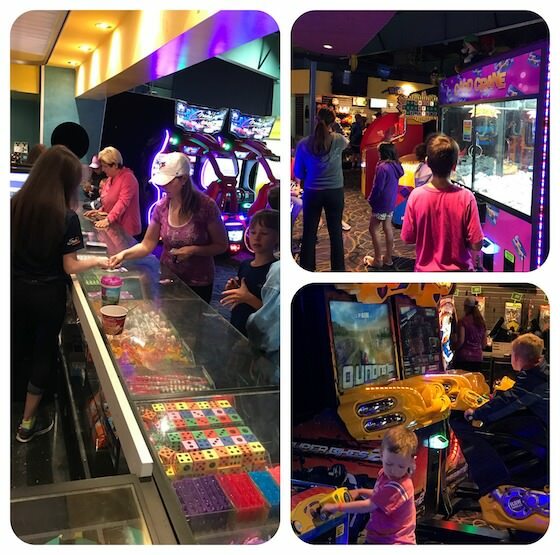 We strolled through our neighbourhood, and in minutes found ourselves standing in the heart of the resort: The Family Funplex. There was so much to take in, I didn’t know where to look first. 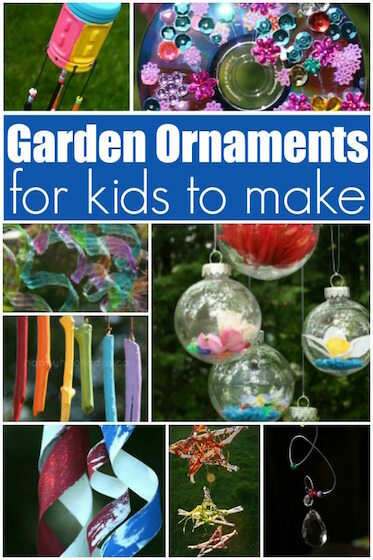 Loads of activities for the whole family! 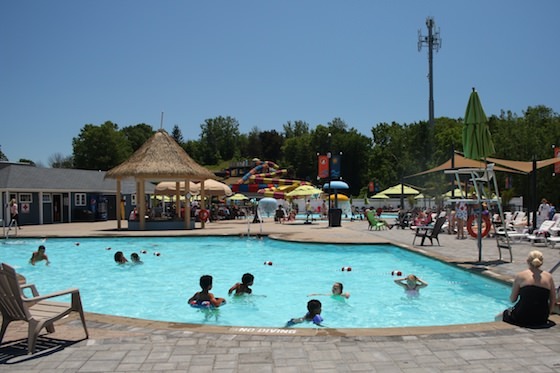 The Family Funplex hosts 2 heated swimming pools, a hot tub, wading pool, splash pad, and at the heart of it all, a large Boston Pizza restaurant with an arcade and an outdoor bar and patio. 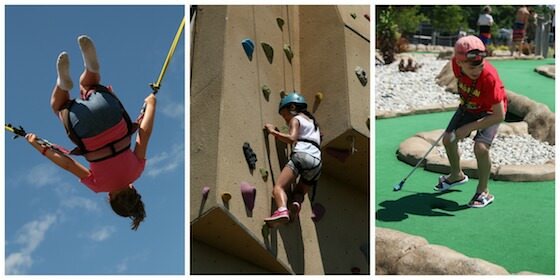 Surrounding the pool area are three fabulous water slides, an 18-hole mini-putt, bungee trampoline, archery, water balloon launcher, and for the more fearless among us, a rock-climbing wall and an arial walk. 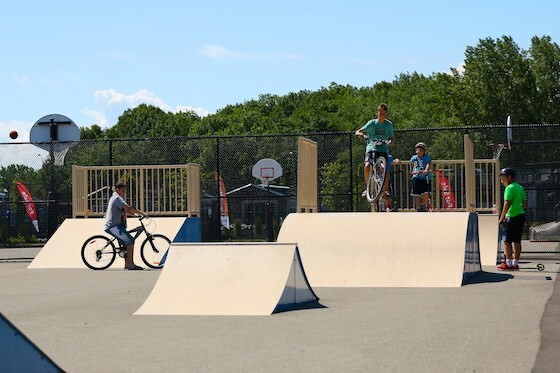 There’s also a skatepark, basketball court, tennis courts, paint-ball, and soccer field. Some of the activities like the rock-wall, paintball and arial walk charge a small fee, but many activities – the pools, waterslides, mini-putt, skatepark, basketball and tennis are free of charge. 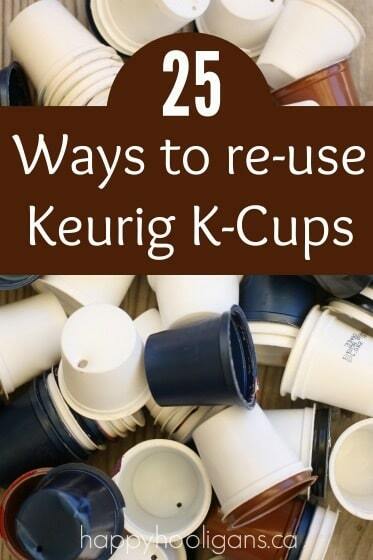 You can find a list of all of the ammenities here. We arrived on a Friday evening, just in time for Karaoke at Boston Pizza. The place was hopping, and we settled in for an evening of wings, nachos, and pizza, and had a great time cheering on the brave, budding vocalists. 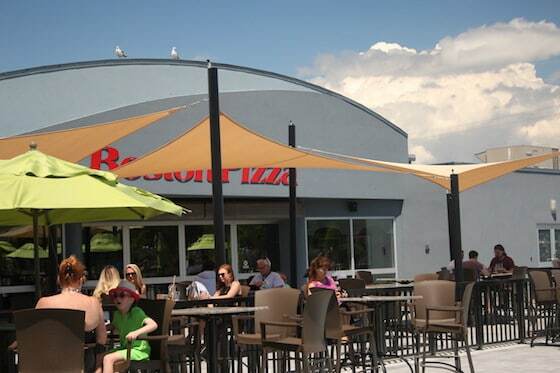 Boston Pizza is a happening place come evening, and a wonderful spot to connect with family and friends at the end of the day for dinner, drinks and entertainment. We spent a good portion of our weekend pool-side, enjoying the sunshine, the daquiri bar, and the live entertainment. The Calypso musician on Sunday had us feeling like we were vacationing in the tropics. We also took in the gorgeous sandy beach, relaxed with some board games on the large sunny deck at our cottage, and took a couple of day-trips into nearby Port Colborne and Fort Erie to poke around. We were so impressed by the number of activities, both structured and unstructured, that Sherkston Shores offers. 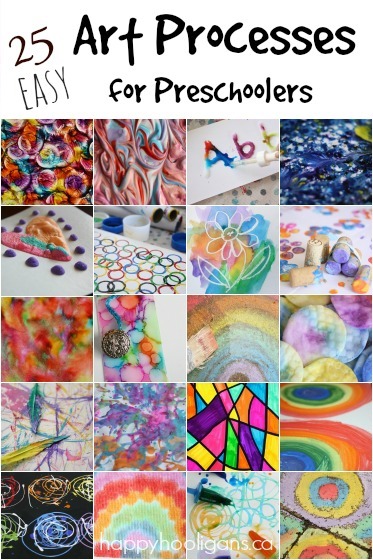 No matter what age you or your kids are, there’s always something going on to participate in: chocolate bar bingo, zumba, art and craft classes, dances, yoga, golf-cart drive-in theatre, and minute-to-win-it, to name just a few. And every Saturday night ends with a “bang” with a spectacular fireworks display over the quarry at dusk. What I loved about this resort is that it felt like a small town, and had a real sense of community. Everyone was so friendly and respectful. Most cottage owners have their own golf-carts to get around, which we really got a kick out of. The parking lot at the Family Funplex was always packed tight with them. Campers and guests can rent golf-carts by the day. Because our cottage was within close walking distance to the pools and recreation area, we didn’t need a cart. We did, however, request a golf-cart tour of the entire resort on Sunday, and were most impressed. Our guide Christine, zipped us all around the property, in and out of different neighbourhoods and along the beach, telling us all about the resort and its history. We were completely charmed by the pride that everyone so obviously takes in their properties. Cottages that feel like “home”. A walk-through tour of the model cottages had me seriously considering how wonderful it would be to have a trailer by the water, and to spend summers here as a family. Every cottage is so airy, and beautiful. And it’s amazing how space efficient they are! I couldn’t stop oohing and ahhing as we checked them all out. I could have moved into any one of them, but the model above was my favourite. 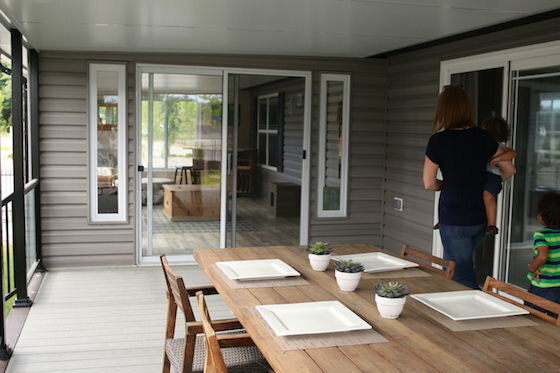 The huge covered deck and bright sun-room had me hooked. That’s the sunroom that my husband is standing in. I just wanted to curl up in that chair with a cold drink and a good book. 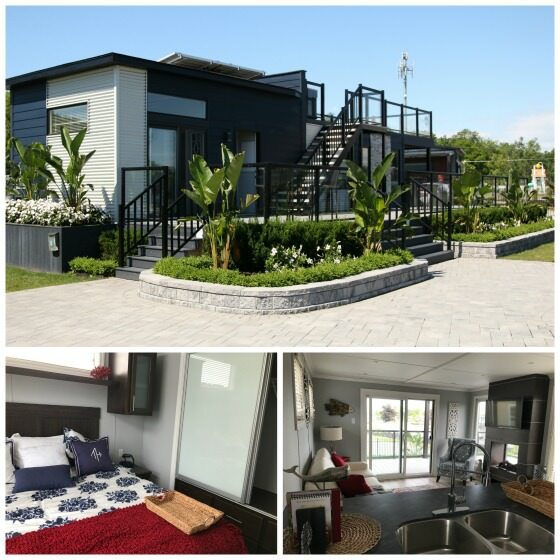 And check out the Cadillac of cottages – the Black Diamond model. It’s so sleek and chic. Just imagine sitting on the upper deck, overlooking the lake at sunset. 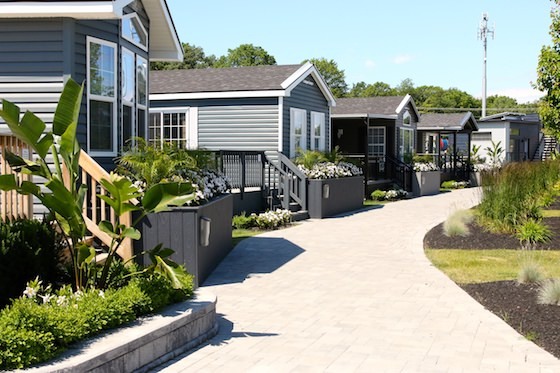 Whether you’re looking for a weekend get-away, a longer vacation for your family, or to spend an entire season in an amazing beach-side resort community, I would highly recommend Sherkston Shores. Our weekend was incredible, and I know for certain that my family and I will be returning! 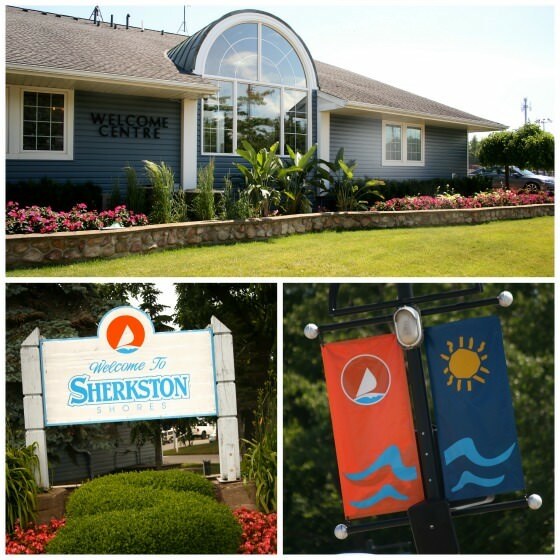 If you’d like to know more about Sherkston Shores Resort, you’ll find loads of information about their activities, vacation homes, rentals and campsites here on their website. How did you find the noise level, esp at night? I’ve heard it’s a party town and not for those who like peace and quiet…..
We didn’t have any troubles with noise at night. I’ve heard that when the resort was open to the public, things could get rowdy. One of the reasons they privatized it was to eliminate those problems. Obviously, the pools and waterslides are a hub of activity during the day, but the park itself – the campsites, cottages, cabins etc. was very quiet and peaceful during the day and evening when we were there.